Early 2000s Hyundai 200W excavator available on our yard for parts. Email kelsea@statemachineryeq.com for details or to arrange to look at the machine. 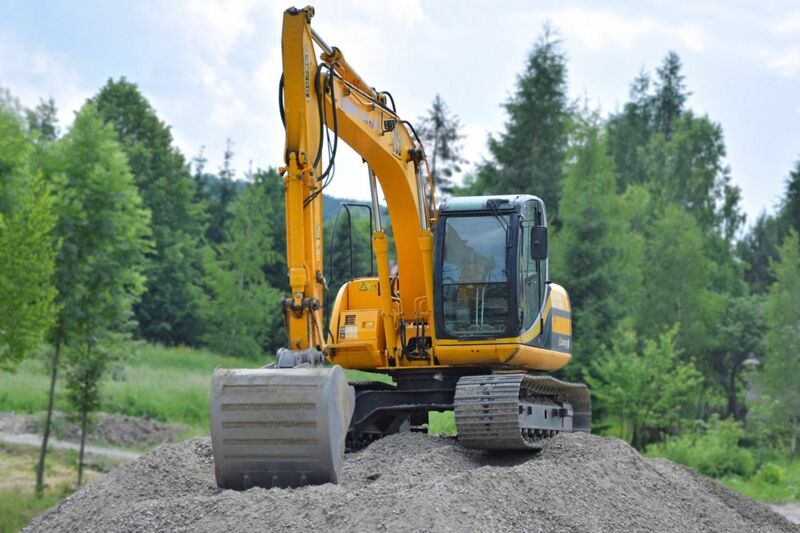 Many customers come to State Machinery looking to trade in an older model Caterpillar or Volvo for a new Hyundai. Take advantage of our refurbished used equipment until you're ready to buy a new Hyundai to add to your fleet. Check back regularly for updates on what equipment we have in stock and how to finance or purchase a machine. Contact Frankie Lorenzo at florenzo@statemachineryeq.com or Jonathan McDaniel at jonathan@statemachineryeq.com for more information.